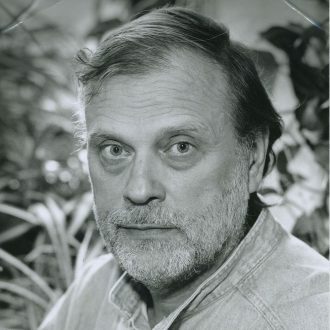 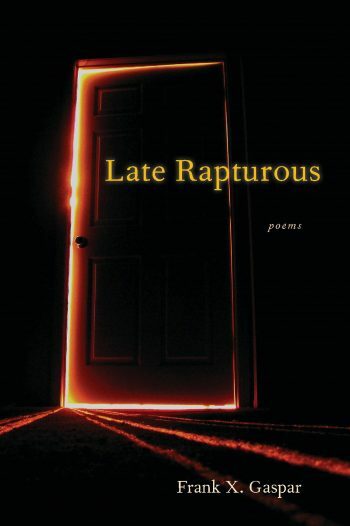 In a free verse that varies from lush to spare, Brian Swann’s poems record the changes of a poet awake to the natural world as well as the world within, quickened by the mind in its constant turning. 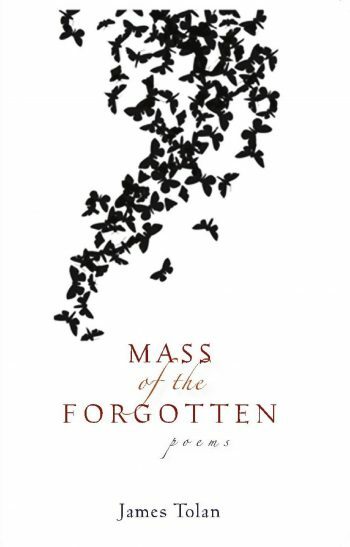 These are poems of consciousness, subsumed in images of presence and memory, a sensibility constantly searching and intimate in its attention. 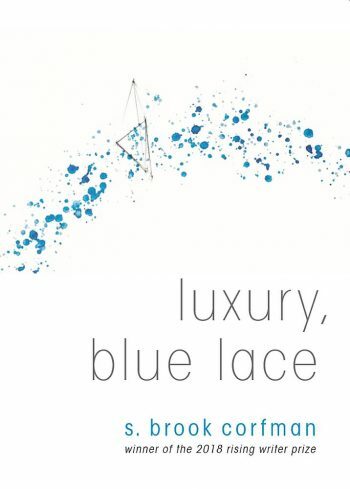 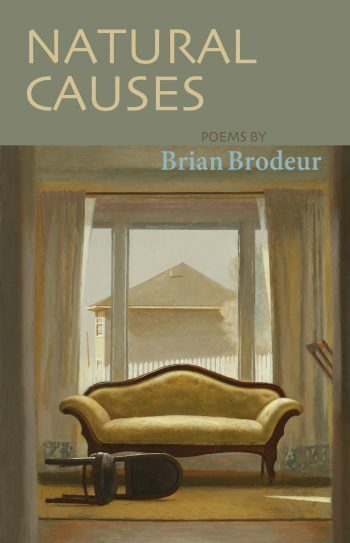 In these thought-provoking poems, some close to prose-poetry, one never knows where Brian Swannmay be headed, although we find out by the end of a page or two, wherein he sets up a few surprises and usually closes with a stark illumination. 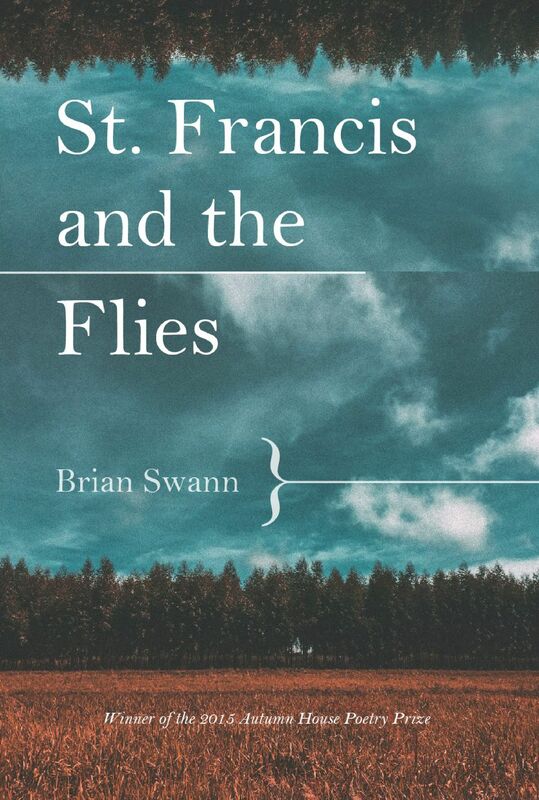 Brian Swann’s formidable learning and fluency, as a translator, critic, and scholar are brought to bear in the poems of this new collection.